with full jurisdiction outside of the old continents of Europe and Asia. At an early age he became an educator of the Ukrainian people and supported their political and cultural freedom. He was one among hundreds of thousands of Ukrainian immigrants and he encouraged immigration to Canada throughout his life. His mission was to sustain Canadian Ukrainian Greek-Catholics in their faith. Budka achieved government recognition of the Ukrainian Catholic Church in Canada as a legal entity. Facing the reality of assimilation, he encouraged his flock to become good Canadians. He also dedicated himself to preserving Ukrainian religious and cultural identity. Bishop Budka’s story is one of endurance. For 15 years he traveled unceasingly, visiting the Ukrainian settlements scattered across Canada, celebrating the Sacraments, teaching, preaching and comforting the faithful. 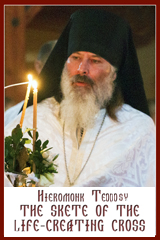 He invited many Ukrainian priests from Europe and ordained local recruits to serve as missionaries in Canada. He was a poor administrator but a fantastic missionary. He did not receive sufficient financial support from his flock and was forced to rely on grants from Roman Catholic organizations. He faced bankruptcy on several occasions. destroyed his delicate health. After requesting an assistant bishop several times, he was finally asked to resign. 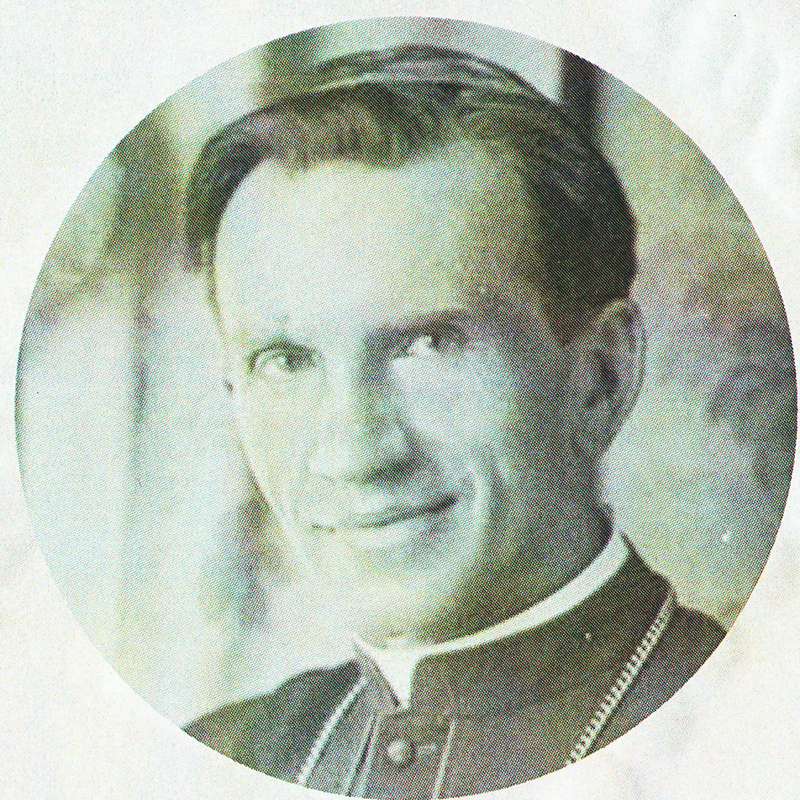 Catholic bishops, clergy, religious, and laity, he was arrested, tried, and condemned by Soviet authorities. He died in a prison camp in far-away Kazakhstan.The Catholic Church now numbers him among the heavenly martyrs and confessors of the Faith. 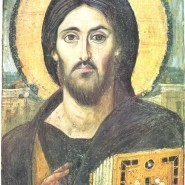 His story can be described as a life of obedience, work, and love of the Lord Jesus Christ and God’s pilgrim people.